News > Monkey Business 3.16.17 Release - upgrade today! Monkey Business 3.16.17 Release - upgrade today! 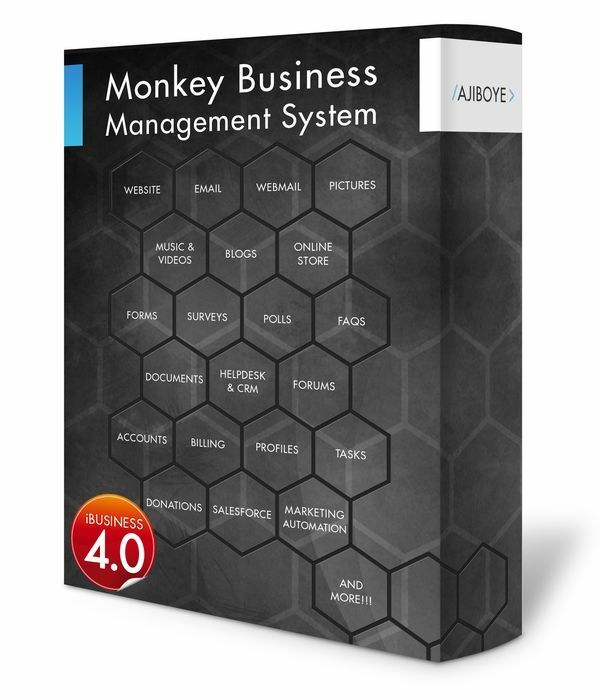 Greenwich, CT — Friday, October 23 2015 — AJIBOYE is pleased to announce the release of Monkey Business 3.16.17. New picture albums meta data now supports ranking and tagging. Unified search now includes picture albums in results. Pictures Manager listing of pictures and albums is now paged for performance and easier navigation. Pictures & Albums now supports ranking and tagging.